The Nobel Prize in Physiology or Medicine 2014. 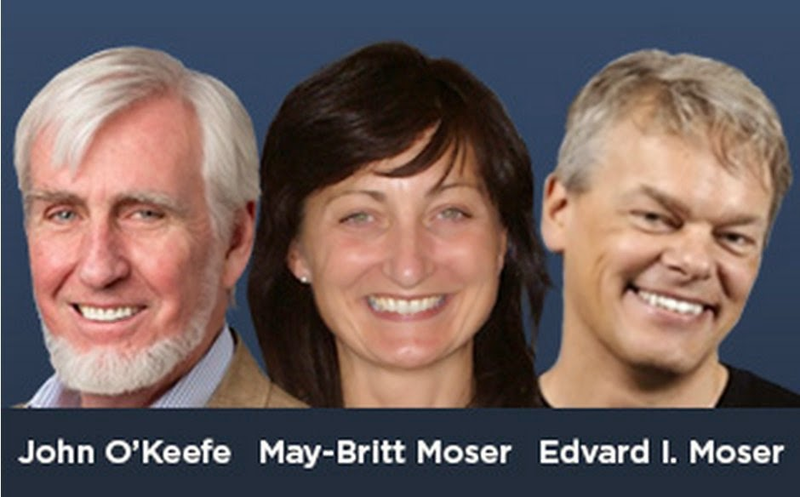 The 2014 Nobel Prize in Physiology or Medicine has been awarded with one half to John O'Keefe and the other half jointly to May-Britt Moser and Edvard I. Moser "for their discoveries of cells that constitute a positioning system in the brain". Their research helps better understand how people orient themselves. O'Keefe, J., and Dostrovsky, J. (1971). The hippocampus as a spatial map. Preliminary evidence from unit activity in the freely‐moving rat. Brain Research 34, 171-175.